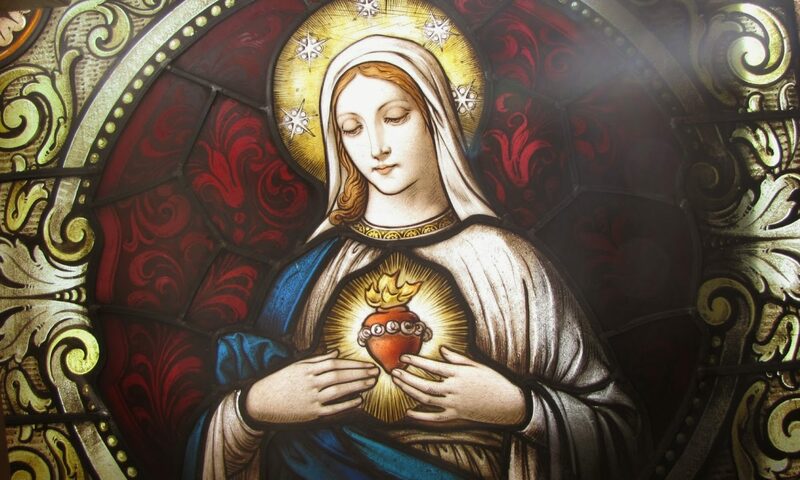 We traditional catholics who are working so hard to restore our catholic church need all the help we can get from God, Mary, the Angels and saints. We are battling with the devil who has wreck havoc on our church. So we need to look more at St. Joseph. Personally I have to admit, I do not pray enough to St. Joseph. I need a greater awareness of St. Joseph’s powerful intercession. 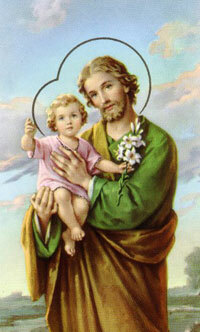 Today I want to tell about who St. Joseph get his name. In Genesis Ch. 37 we see Joseph the son of Israel. The whole story about Joseph in Genesis is extremely interesting and important. He was able to dream and know the future and interpret dreams. He was Isreal’s (Jacob) favorite son because he was born to him in his old age. The twelve tribes of Israel come from Jacob’s 12 sons including Joseph. Joseph’s brothers were jealous and did not like what Joseph told them from his dreams. So they decided to kill him. Imagine who were the founders of the 12 tribes of the Jews. They planned together to kill Joseph. But Ruben comes up with a plan to save him by putting him in a well so he could rescue him later. Then Juda (the root of the tribe of Juda from which Jesus comes from) helps save his life by selling him to Ismaelites. This story of Joseph is very important to all of us who are persecuted for being true catholics. Joseph went through great trials but later became the most important man in Egypt after the Pharaoh. We too, and maybe not until we die, will be incredibly rewarded by God after all our trials and betrayals we have gone through because we try to stand up for Jesus in the Holy Sacrament of the Altar. In Genesis 39: 2 we hear after Joseph is again sold in Egypt, “and the Lord was with him”. All of Egypt was blessed by this slave holiness. As we are exiled from our parishes and dioceses, God will bless where we go and will be with us. Good will come out of our being banished. Then comes a great test for Joseph and severe consequences when the wife of his master wants to have relationships with him. She became hateful toward him because he would not commit adultery and said it was an offense to God. As usual she grabbed his garment and he ran out, she kept the garment and accused him of trying to seduce him. Total twisting of the reality as we so often see in the enemies of traditional catholics. 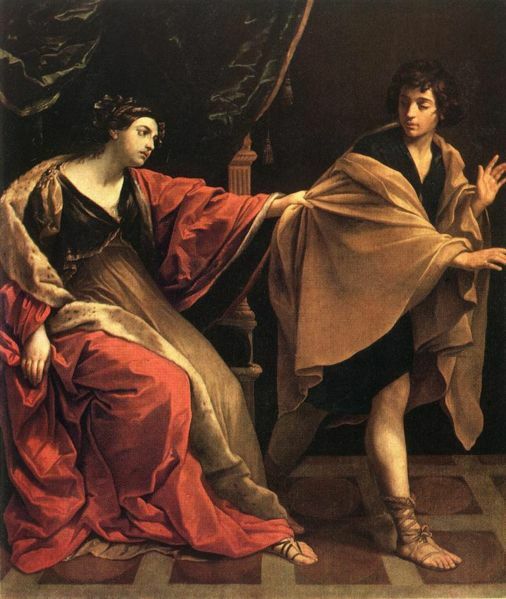 The mistress lies to Joseph’s master and he believes her and throws him into prison. We must be so careful about being seduced. This is a great lesson for us to learn to maintain our purity. Even there the Lord was with him and the prison keeper made him in charge of all the other prisoners. While in prison, the pharaoh sent two of his workers who were put under the direction of Joseph. They both had a dream which Joseph interpreted that in three days they were going to be released. One to be restored to his job and the other to be crucified. 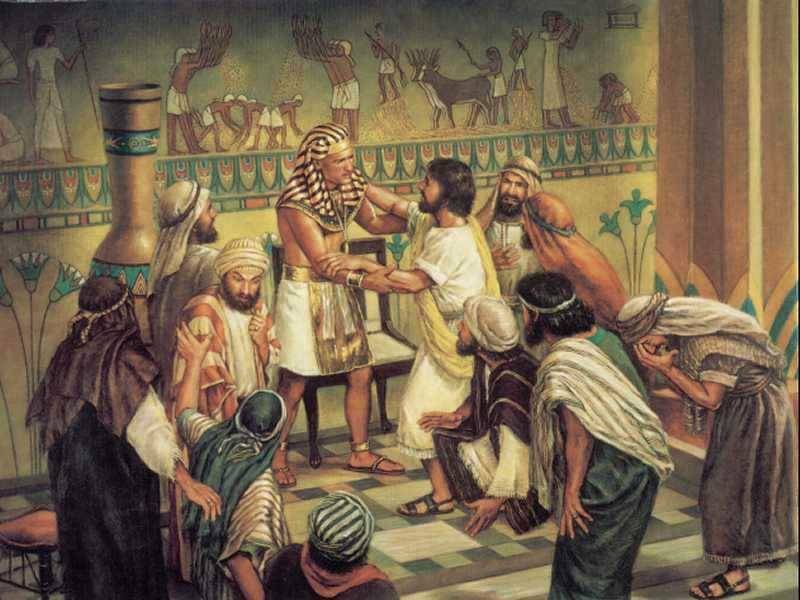 Joseph asked the first to remember him to the Pharaoh when he was back in good standing. 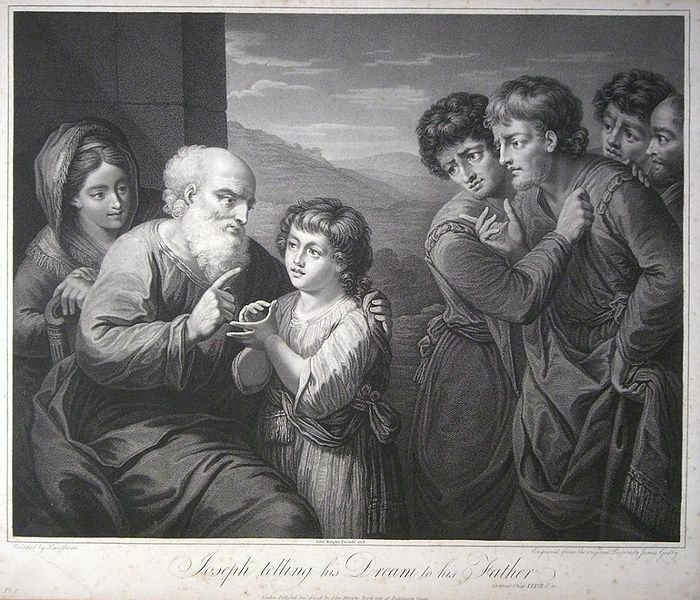 The dreams came true but the butler forgot Joseph when all was good again. Later the Pharaoh has two fearful dreams about seven good years and seven bad years. After he could not find a good interpreter in his kingdom, the butler told the Pharaoh about meeting Joseph in the prison who had correctly interpreted their dreams. The Pharaoh had Joseph brought to him. He told the Pharaoh that there would be seven good years of food and seven years of extreme famine. Joseph told the Pharaoh to put someone in charge with storing up a fifth of all the fruit and all the corn. This is when he put Joseph in charge of all the country of Egypt. And so much wheat and corn were stored up that when the famine arrived, Egypt had plenty of food. This is when Joseph’s brothers come in search of food and do not know that it is he with whom they are begging to buy food from. 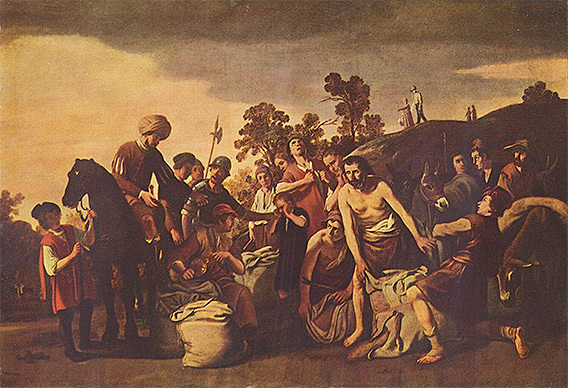 Eventually Jacob is brought to Egypt after they recognize Joseph. This is how the Israelites end up in Egypt and become a great nation. When everything is going very very bad, remember this story. The just always have the Lord with them. Joseph suffered greatly for a long time, but eventually was saved and glorified. What are the gifts that you are given that are to be used for God as David had of interpreting dreams. Maybe it is you are a prayer warrior. Or maybe you are a good teacher. Or maybe you are kind to others. Or maybe you have time to give. We see Jesus in the person of Joseph as the beloved Son who is sold for 20 pieces of silver. So tomorrow, God willing, we will see the new St. Joseph and dreams too.